Sam Winslow is back to stay! Susan Sarandon will return to Showtime’s “Ray Donovan” as a series regular for Season 6, reprising her role as the powerful studio head — because you know Hollywood loves to see itself on screen. On the show’s Season 5 finale, Sarandon’s Winslow agrees to help Liev Schreiber’s titular character on a personal matter, on the condition that Ray kill her No. 2 at the studio, Doug Landry (Michel Gill). Meanwhile, Mickey (Jon Voight) tried to get himself out of jail by turning the tables on Ray, only for them to be left at odds once again. The Sarandon-heavy Season 6, which moves from Los Angeles to New York City, will begin production this month and premiere in the fall. The cast also includes Eddie Marsan, Dash Mihok, Katherine Moennig, Pooch Hall, Kerris Dorsey, Devon Bagby and Graham Rogers. The drama is executive produced by David Hollander, Mark Gordon, Bryan Zuriff and Lou Fusaro, and was created by Ann Biderman. 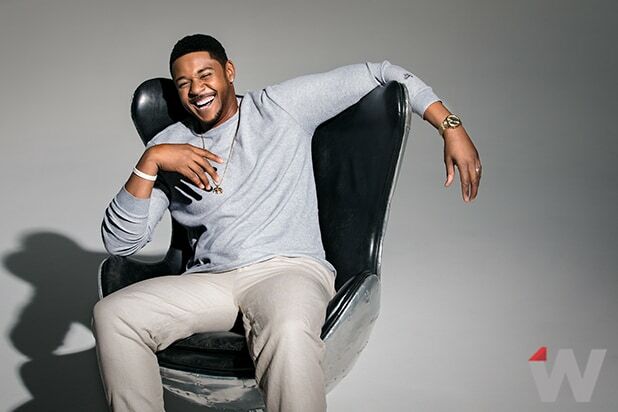 Actor Pooch Hall, "Ray Donovan"